You can support Nebraska FFA now by filling out the information below. 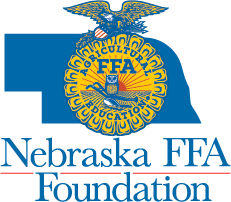 The Nebraska FFA Foundation is a 501(c)3 nonprofit organization. Your contribution is tax-deductible in accordance with current IRS guidelines. Please recognize me as an anonymous donor.